The lounger is available in more than 50 designs to blend seamlessly into your outdoor/indoor decor. The max weight capacity could be higher. 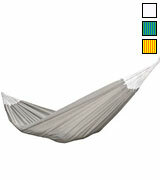 This premium hammock is very lightweight, packable, and comfortable! 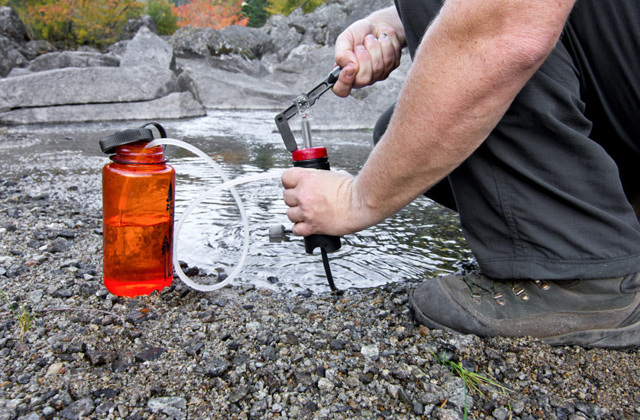 You can easily set it up on your patio, in the park or in the woods. 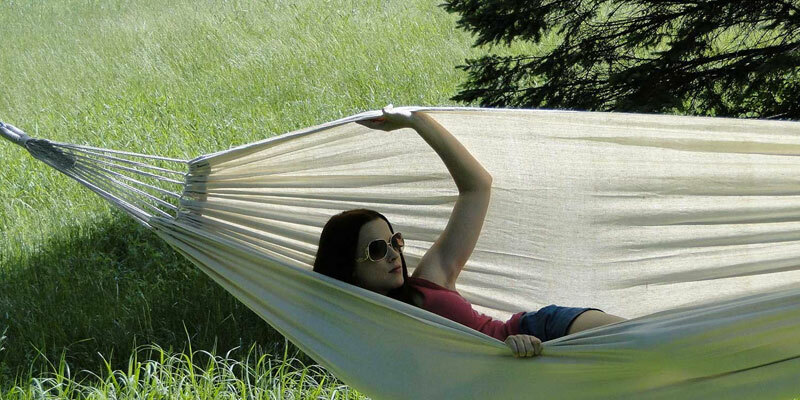 9' 4" x 6' 2"
Thanks to tight weave & "cocoon effect", this hammock helps alleviate back pain. It's a bit small for two adults. The Brazilian double hammock is super strong and durable. It's ideal for back-yarding and relaxing. The tight weave & "cocoon effect"
8' 2" x 4' 11"
The manufacturer provides an amazing 1-year money-back guarantee for this product. The ropes are lacking in quality. 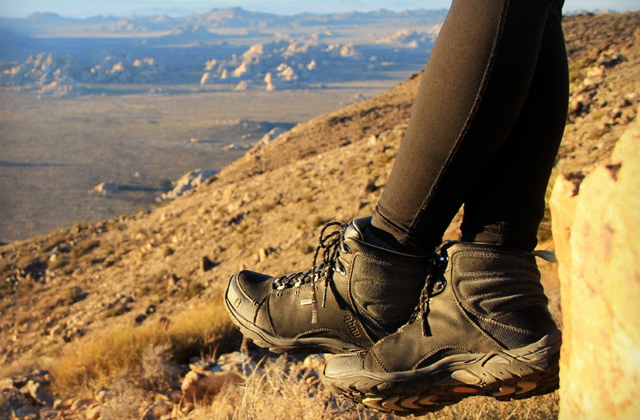 This model by Winner Outfitters is one of the best options for outdoor recreation. Made of strong parachute fabric, it's fairly lightweight and can easily fit into your backpack. 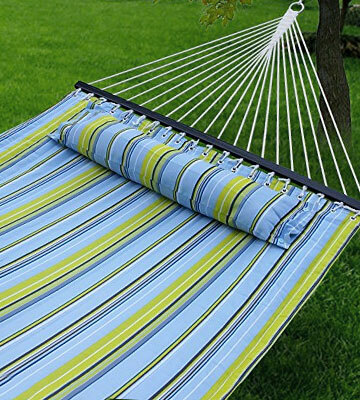 9' 10" x 6' 6"
The hammock swing is made of quick-drying cotton fabric, thus, it's ideal for use near the pool or on the beach. It might smell weird right after unpacking. 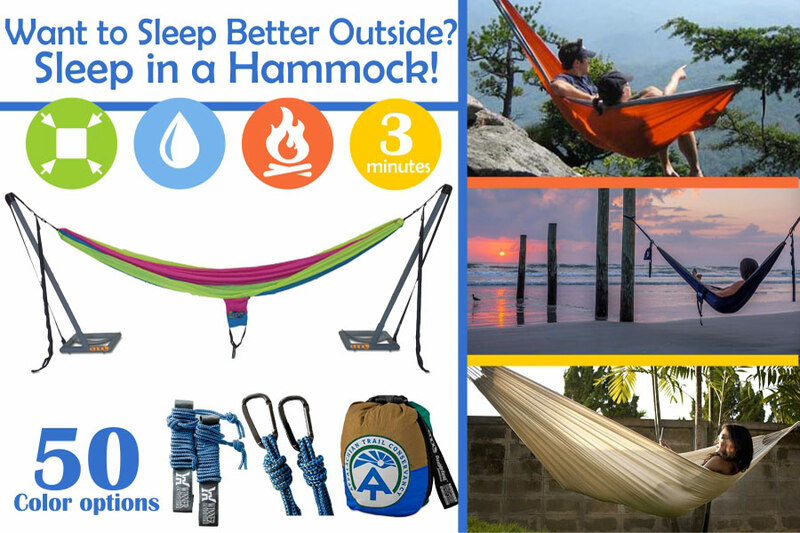 It's one of the roomiest outdoor hammocks available on the market! Feel the breeze through the soft weave as you lounge in this hammock with your loved one. The package includes a soft pillow for additional comfort. The hammock itself is rather heavy. Comfy and supportive, this lounger is the best option for home use. Due to spreader bars, it eliminates "banana" effect created by most other models. 11' 3" x 4' 7"
Eagles Nest Outfitters company was founded in 1999 by two brothers, Peter and Paul Pinholster. Since then, they have been selling the most comfortable lounge products all over the world. And the DoubleNest hammock is far their best model that has been created through years of experience. It’s made out of 70D high-tenacity breathable nylon taffeta and has triple interlocking stitching. By the way, it’s available in more than 50 color options, and all the designs are bright, vivid and pleasing to the eye. The hammock is beautifully woven and extremely sturdy. At 9 '4 "x 6' 2", it can accommodate two adults and safely support up to 400 lbs. 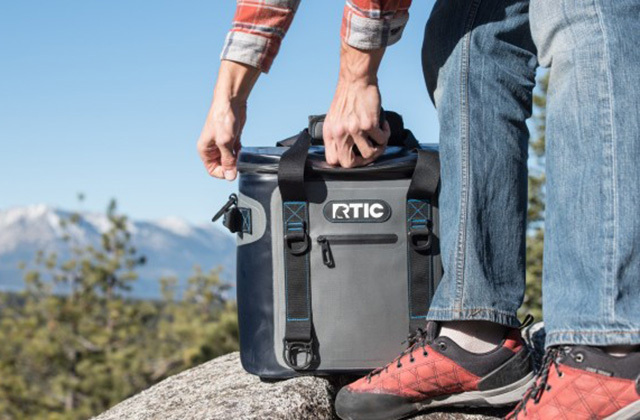 This double nester is decently lightweight and breathable, so it's awesome for camping, tailgating, hiking, and boating as well. If you wish, you can hang it between the trees in your backyard or fold it up into a nice little ball and strap it to your pack. The carry pouch is directly attached to the hammock and can double as a side pocket when the hammock is unfolded. 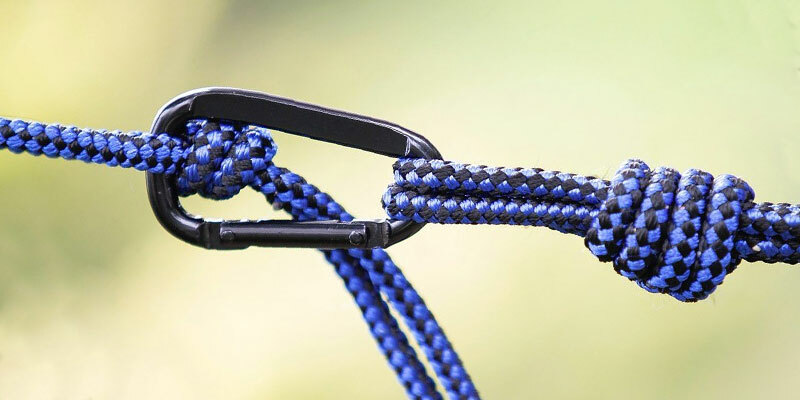 Two carabiners that come in the set are very sturdy and allow you to safely secure the hammock to trees, poles, between basement columns or even just to a wall. 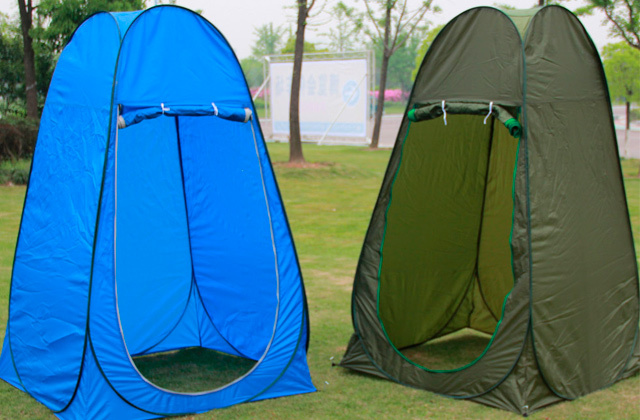 This model by Eagles Nest Outfitters is an excellent solution for indoor and outdoor use. Wherever you are, you can always count on restful and comfortable sleep! Meet two person hammock by famous Hammock Sky company. This double nested model is a bit on the smaller side, but it will be really comfy for a couple that likes to cuddle. 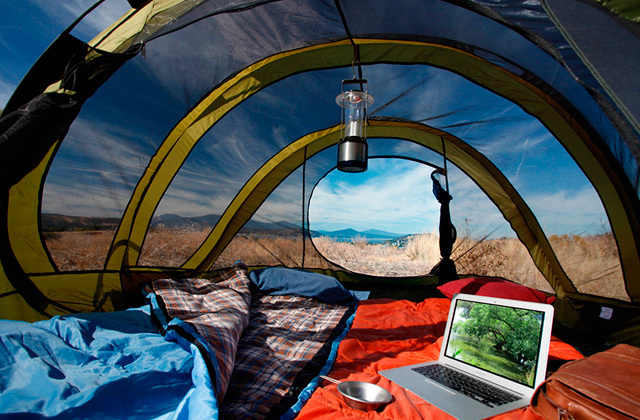 When lying in the hammock alone, you can create something like a cocoon to block out direct sunlight or the wind. 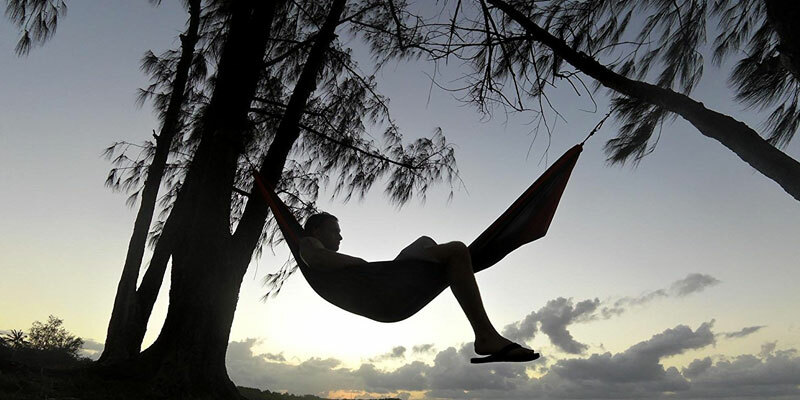 As a single person hammock, it also provides excellent protection from bugs and mosquitoes. 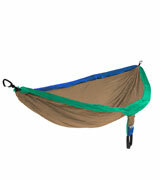 The Brazilian Double Hammock is well made, decently lightweight and attractive. It’s produced from 65% colorfast cotton and 35% polyester. The fabric is very soft, pleasant to the touch, and child & pet-friendly. Aside from Natural color, you can choose Blue&Green or Orange&Yellow option. Considering the size, the hammock is 8 '2 " long and 4' 11" wide. It can easily hold up to 485 pounds. Note that the package includes a carry bag for comfortable transportation and storage of this tropical hammock. 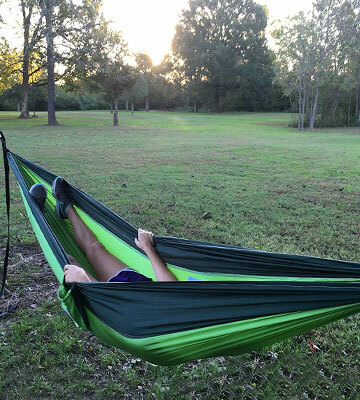 So, if you’re looking for an inexpensive hammock to lounge in while camping in the woods, on the beach, or just relaxing in your backyard, this one is a real steal. Dreaming of a relaxation spot in your lovely backyard? This roomy hammock by Winner Outfitters can do the trick! 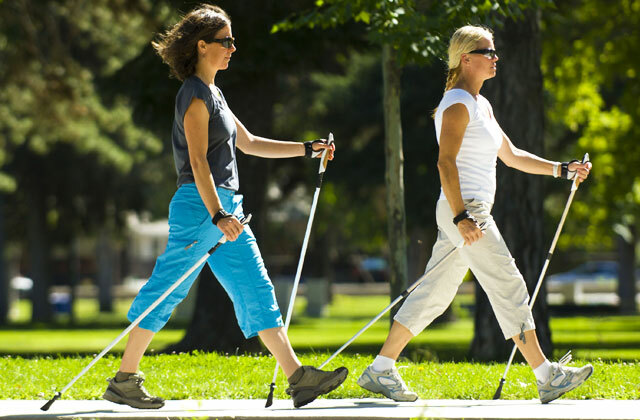 It’s manufactured from parachute-grade nylon with triple interlocked stitching. The material is extremely dense and strong, and it’s no wonder that the hammock can safely support enormous weights up to 500 lbs. It’s available in vibrant Khaki / Gray, Red / Charcoal, Sky Blue / Blue colors to blend into your backyard, porch, deck or cottage. Since the model is designed for two, it’s pretty large. 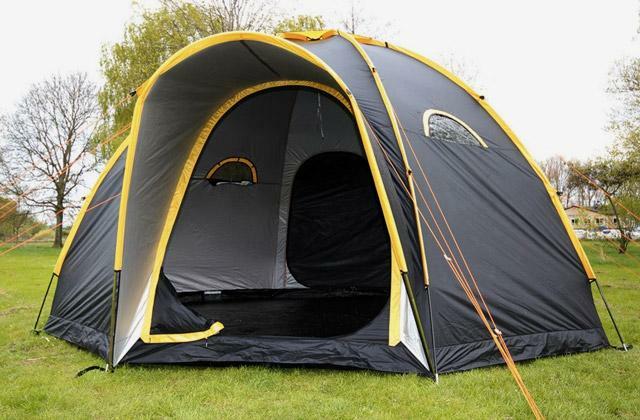 At 9 '10" x 6' 6", it can comfortably accommodate two adults and a child. 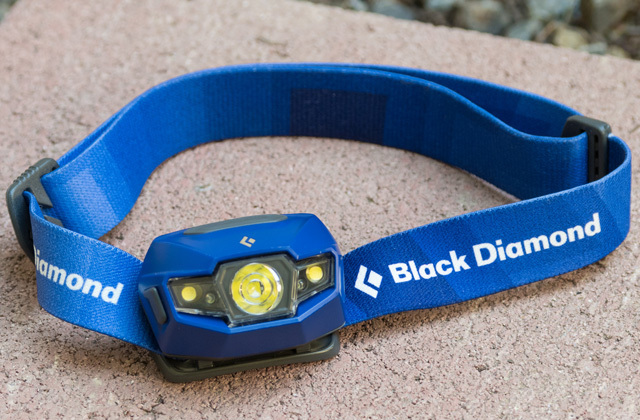 One more advantage of this model is the complete set of accessories it’s supplied with. 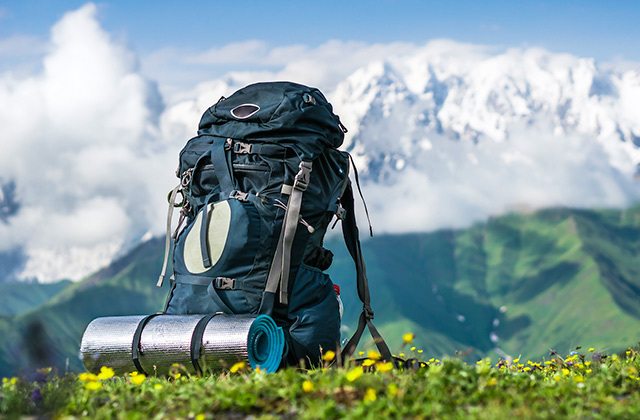 The package includes two ropes (each 137” long), two tree friendly straps (each 24” long x 2” wide), and two stainless steel carabiners, which is really great since some national parks allow people to hang hammocks only if they have tree straps. 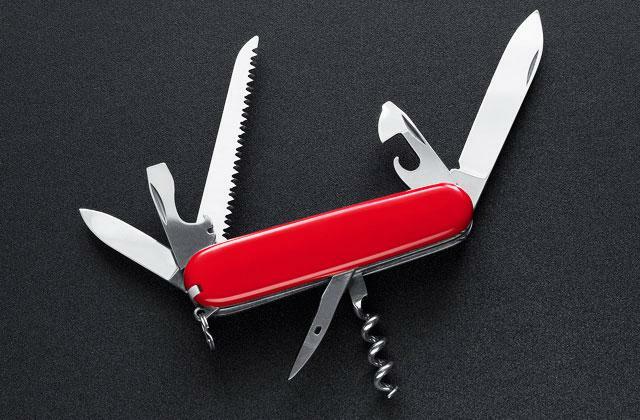 So, with this fantastic set, you won’t need to buy anything additionally. You can deploy this lounging hammock in just a couple minutes by yourself. Drop down in it, close your eyes, and relax! The double nester by Hammocks Rada company is highly praised for the environmentally friendly materials it’s made of. This hanging hammock boasts of 100% cotton body that is very soft, comfy, and breathable. However, the end strings are made of 100% polyester which is much stronger than cotton and it stretches better. 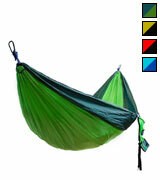 Owing to this combination of materials, this hammock is very durable and can support a max weight of about 550 lbs. As for the designs, there are two more color options available for sale: Sky blue and Dark blue. 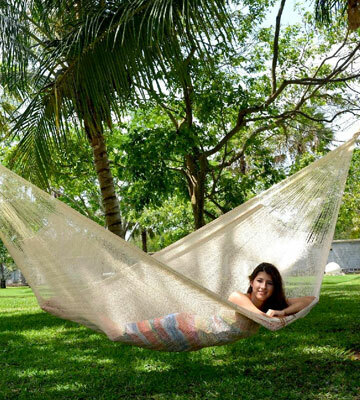 The Handmade Yucatan jungle hammock is designed for two people, so it’s quite large, about 13 'x 6' 10. You can lie along its full width or even comfortably sit across this roomy hammock and fully stretch your legs. Whatever position you choose, the hammock will gently cradle your body for the ultimate support. The main feature of this model is its hand-woven design that provides excellent air circulation, meaning this is an excellent option for use on the beaches or near the pools. Take a swim, lie down in the hammock, shove off to get a gentle sway going, blink once, and you’ll find yourself almost dry. 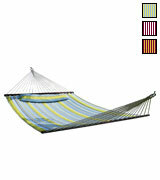 The Hammock SueSport HC011 stands out among most other models. Case in point, it features two solid wood spreader bars which make the whole construction more durable and stable as well as prevent the "cocoon effect". 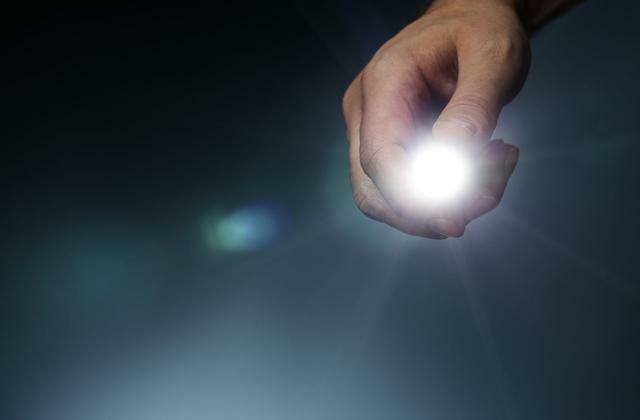 The main material used for its production is UV-resistant polyester. Therefore, you can safely suspend the hammock in your backyard or anywhere you are and it won’t fade or get moldy. It boasts a deeply relaxing striped pattern and is available in Green/Blue, Burgundy / Tan or White / Green / Brown designs. Like the majority of hammocks, this one claims to accommodate 2 adults and can support up to 450 lbs. The overall dimensions of this model make 11 '3 "x 4' 7". We would like to point out that the stand and tree straps are not included in the set. 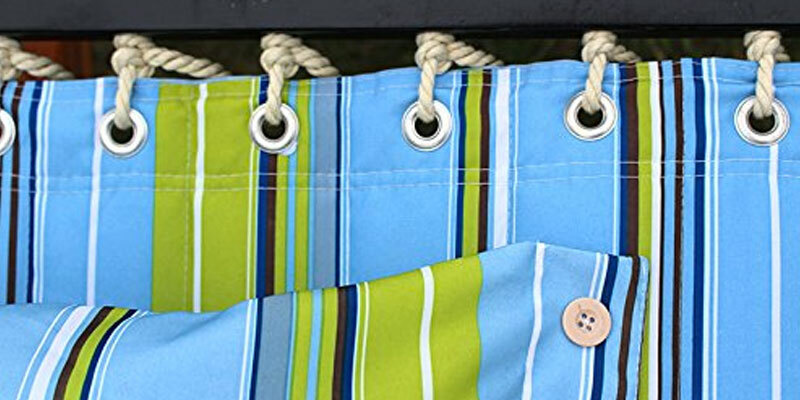 However, you will find 2 chains and 2 S-hooks (each 15" long total) to hang the hammock between stands or any 2 stable items. Also, as a nice bonus, the set includes a soft pillow for a comfortable nap. Get this hammock to create a lounge spot somewhere in your house to chill out after work, listening to relaxing music and gently swaying. A hammock is something like a soft tent that can be hung up in a lot of different places. 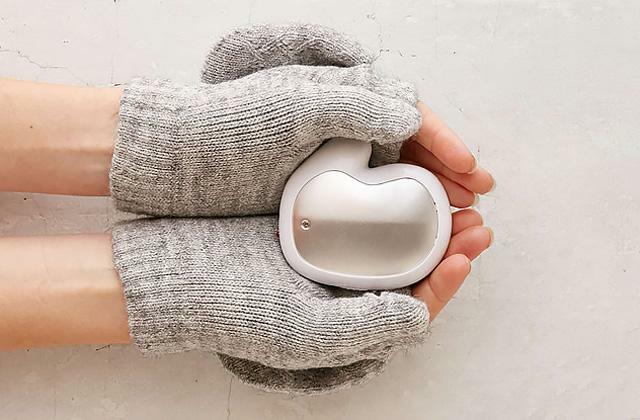 It can help you create a relaxation spot just in any space you need, be it your backyard, your basement, the beach, woods, or the camping site. This lounge product is great if you want to unwind after a hard day, take a quick siesta or sleep in it overnight. Sounds great? Choose one of the best models available on the market and get ready to enjoy lazing indoors or outdoors. Need a hammock for hiking? Then you probably need a camping stove as well. Or if you’re looking for a hammock to relax in your backyard, a patio umbrella standing next to it will make your recreation much more comfortable. 1. How to Buy a Hammock, wikiHow. 2. Joan How to Choose perfect Hammocks, Patch. April 13, 2017. 3. 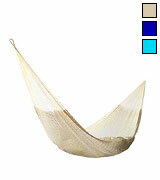 Hammock Buying Guide, Wayfair. 4. Hammocks: How to Choose, REI. October 28, 2016. 5. 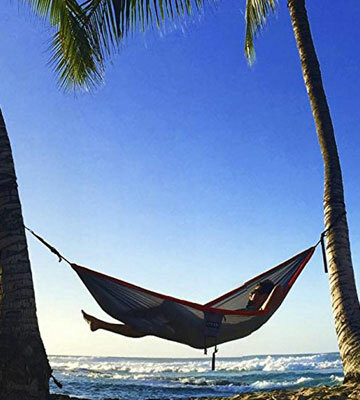 Penney Garrett How to Choose the Best Hammock, OutdoorGearLab. March 24, 2017.